UNice Mall pursue the latest fashion and aim to create your beauty,to deliver the beauty and glam to every woman.UNice is an online human hair shop which offers a range of Virgin hair, Brazilian hair, virgin Peruvian hair, Malaysian hair bundles in different styles like body wave, deep wave hair, curly hair and multiple colour in order to cover the customer's needs. Whether you're preparing your little one's schedule or gearing up to start class again yourself, a brand new 'do is the perfect way to kick off a new semester. UNice hair guaranteed to Get Your Princess Noticed on the 1st Day of School. UNice Mall holding the big activity for you on Aug.3rd-Aug.9th. 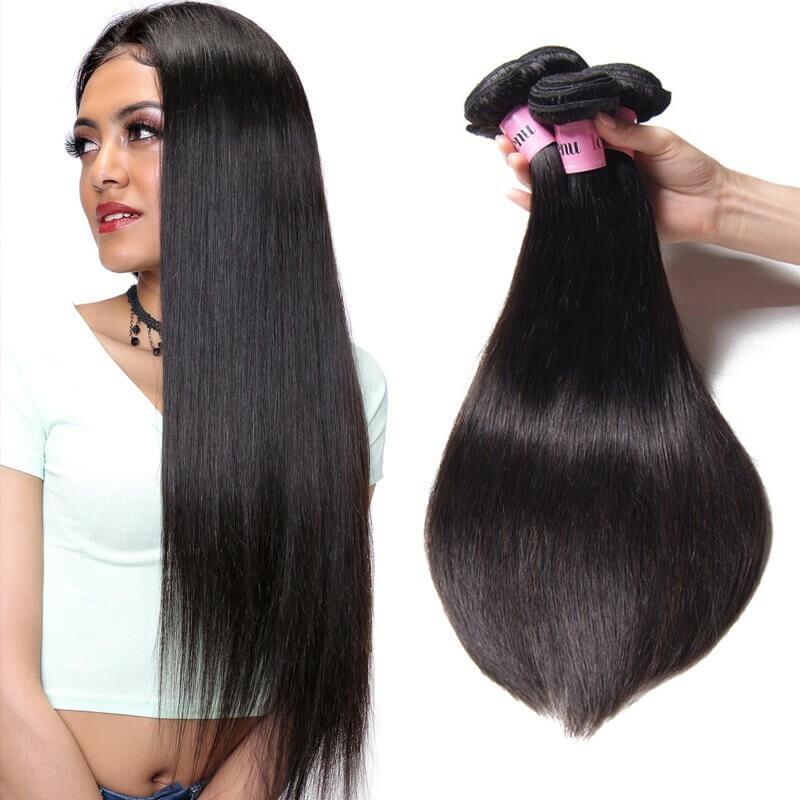 There are various type hair for you. 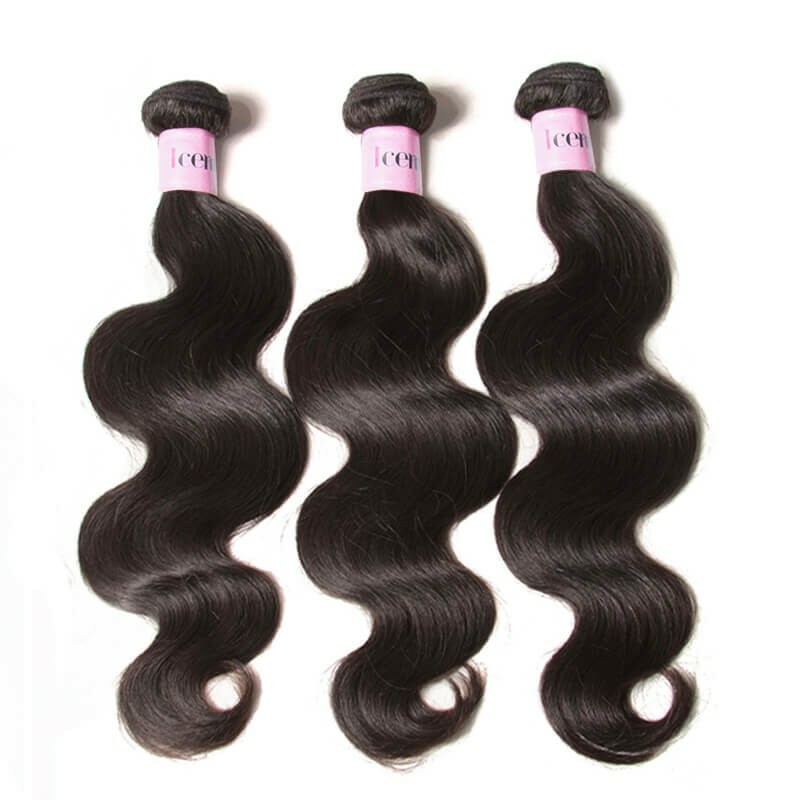 Straight hair, Body wave, deep wave, loose wave, natural wave, jerry curly hair. 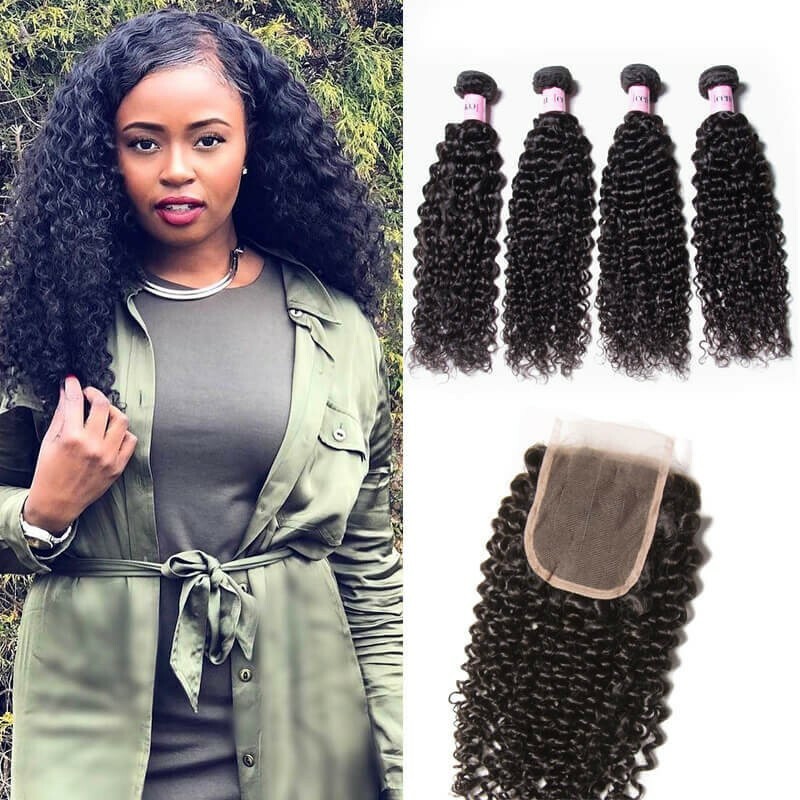 Brazilian hair is the best quality human hair for sale which is totally natural and not chemically processed. 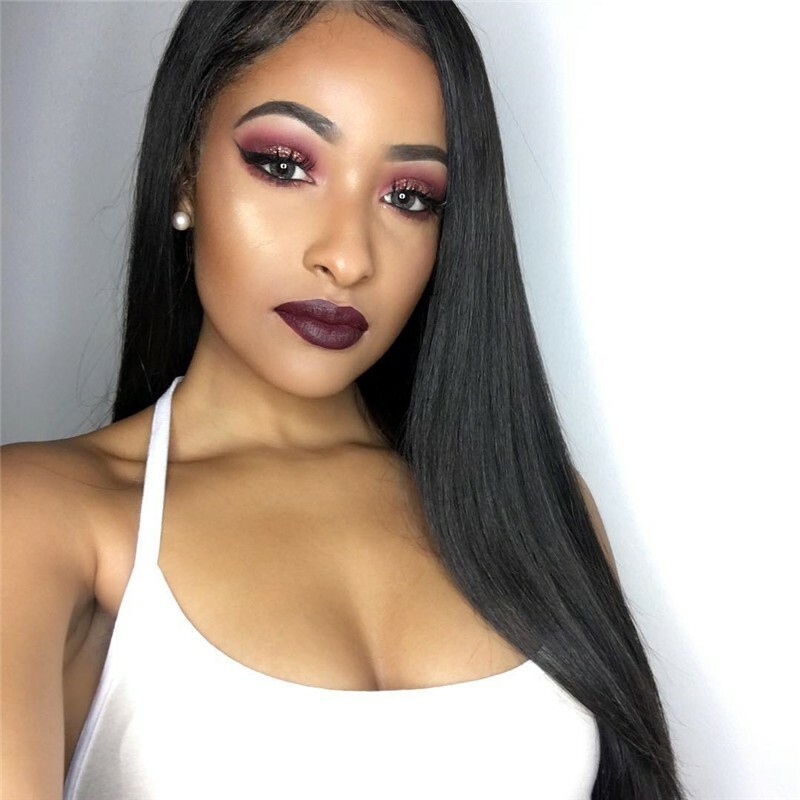 Virgin Brazilian hair is welcomed by women all over the world. 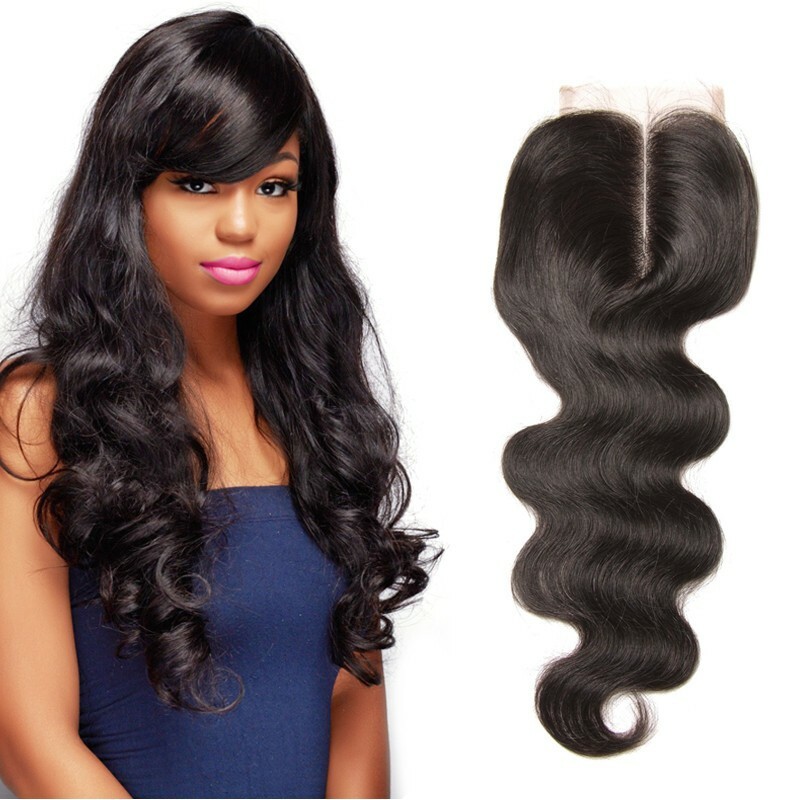 Brazilian hair has the feature of long-lasting, beautiful, shinny, soft. shiny straight hair do will always be a back to school favorite. Smooth on some shine serum before blow drying to get her high gloss finish. 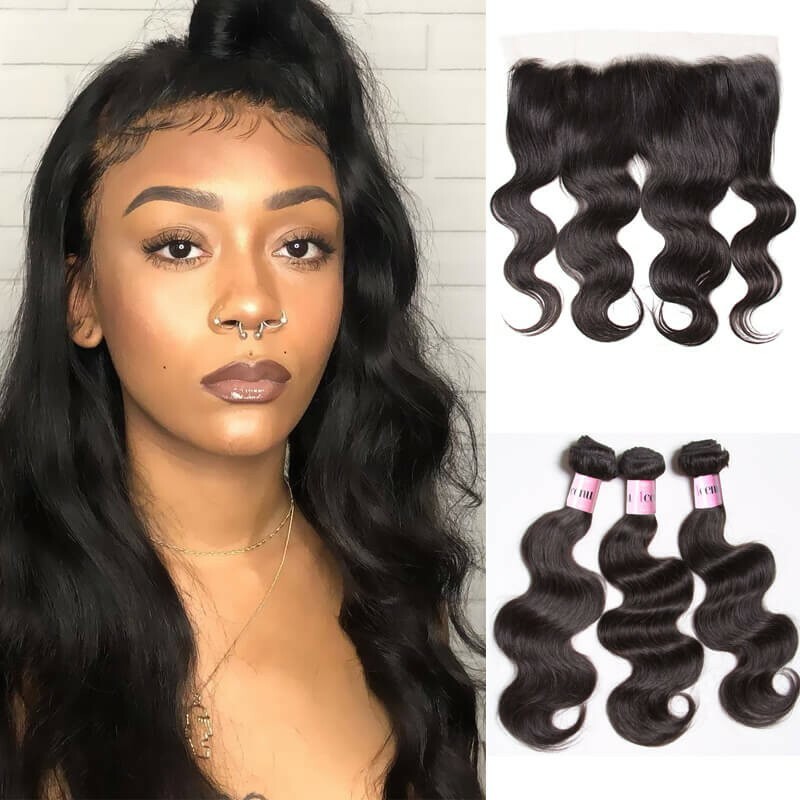 Head back to school with curls hair, making you to be a focus Come on!!! 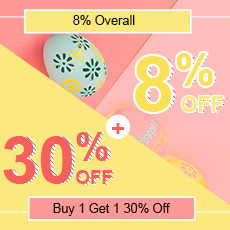 don't miss this chance. UNice wishs your new term has new look!